In anticipation of the upcoming 25th anniversary of Warcraft, we’ve partnered with GOG.COM to rerelease the real-time strategy classics that started it all—Warcraft: Orcs & Humans and Warcraft II Battle.net Edition, including both the original Tides of Darkness and the Beyond the Dark Portal expansion. Starting today, players can once again explore these universe-defining games as they become available digitally and DRM-free for the first time ever, exclusively on GOG.COM! Warcraft: Orcs & Humans takes players back to the original battle for Azeroth, challenging players to pick a side and raise an army of humans or orcs capable of bringing ruin to their enemies. Warcraft II and its expansion take the battle to the high seas with a host of naval units, and introduces more of the races that make up the Alliance and the Horde, bolstering the human and orc forces with elves, trolls, dwarves, and more. Two battle-hardened armies clash in Warcraft: Orcs & Humans! The version of Warcraft: Orcs & Humans available on GOG.COM has been fully optimized to run out-of the-box on today’s operating systems. 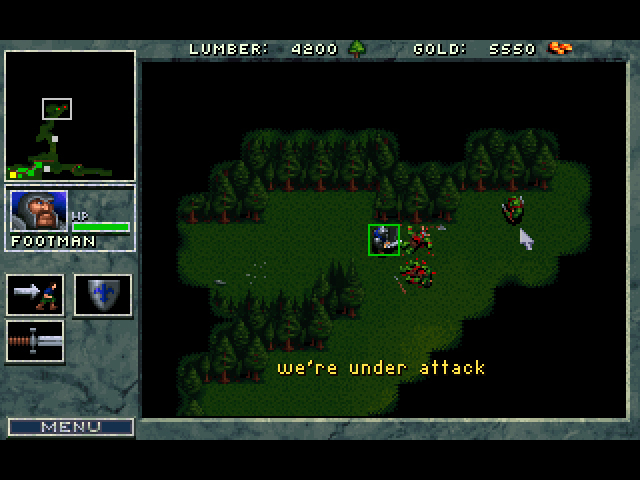 Meanwhile, players who purchase Warcraft II through GOG.COM will get two versions: one that’s been updated with support for high-resolution displays and multiplayer via LAN connections; and a period-appropriate classic version that includes the original SVGA graphics, and matchmaking through the classic version of the Battle.net online-gaming service. Ready to go back to where it all started? Warcraft: Orcs & Humans for Windows and Mac and Warcraft II Battle.net Edition for Windows are available now on GOG.COM for $5.99 and $9.99 respectively! You can also purchase the Warcraft Bundle, which includes both games, for $14.99. ...and take to the skies! Q: Will these two games be similar to Warcraft III: Reforged coming out later this year? A: Warcraft III: Reforged is a top-to-bottom remake, with rebuilt assets, contemporary social and matchmaking support, and a suite of all-new features. The GOG.COM rereleases of Warcraft: Orcs & Humans and Warcraft II Battle.net Edition represent the games in their original forms, with versions that include HD resolution support, compatibility with today’s PC operating systems, and quality-of-life additions. Q: What languages will Warcraft and Warcraft II be localized in? A: Warcraft: Orcs & Humans and Warcraft II Battle.net Edition are available in English only. Q: Why are there two versions of Warcraft II the game? A: Warcraft: Orcs & Humans and Warcraft II is are available in their its original, unchanged Battle.net-compatible versions as well as a GOG-enhanced version. 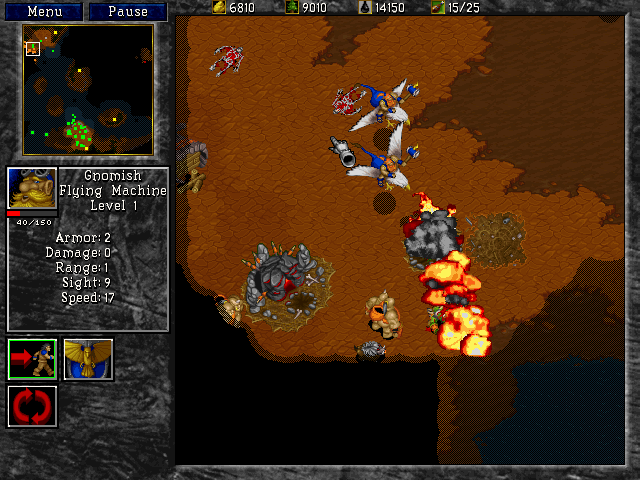 A: The original Battle.net version of the game is completely unchanged and allows players to connect to one another through the classic version of Battle.net. The GOG-enhanced version offers several quality of life additions, including minor audio fixes, upscaling support for resolution and refresh rate control, and compatibility fixes. Please note that these versions cannot connect to classic Battle.net and only support multiplayer via LAN and P2P connection. Q: Is the GOG GALAXY client required to play Warcraft: Orcs & Humans and Warcraft II Battle.net Edition? 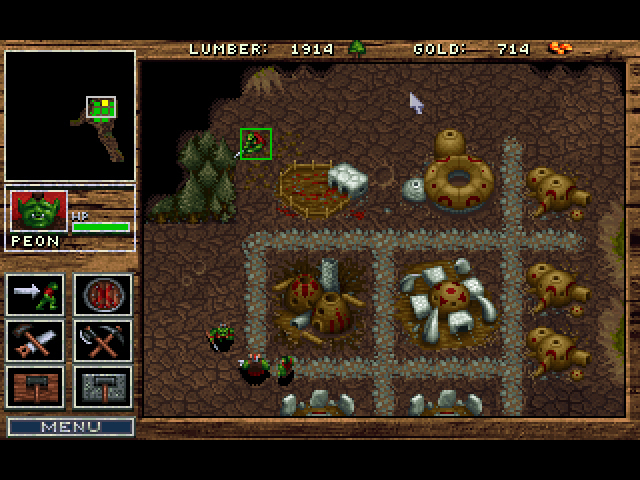 A: While the GOG GALAXY client offers streamlined features for managing installations, it is not required to play Warcraft: Orcs & Humans or Warcraft II Battle.net Edition. Q: What are the system requirements for running Warcraft: Orcs & Humans and Warcraft II Battle.net Edition? A: The full list of system requirements is available on GOG.COM. Q: Will Warcraft: Orcs & Humans and Warcraft II Battle.net Edition be available through the Blizzard Battle.net desktop app? A: No, Warcraft: Orcs & Humans and Warcraft II Battle.net Edition are currently available for sale or download only on GOG.COM. Q: Is Warcraft III: Reign of Chaos and Warcraft III: The Frozen Throne coming to GOG.COM? A: The original versions of Warcraft III: Reign of Chaos and Warcraft III: The Frozen Throne are currently available for download digitally with the purchase of Warcraft III: Reforged on the Battle.net Shop. We have no additional announcements at this time. Q: Are other classic Blizzard games available on GOG.COM? A: Yes! We recently released partnered with GOG.COM to rerelease the original Diablo. Check out this blog for more information.